Major retailers are pushing a lot of bright, colorful packaging. Colors like cobalt blue paired with bright orange, fuchsia pink, and primary green are popping up for summer and warm weather inspired scents. Simple apothecary inspired packaging with pops of color in the label design are reflected in the lids as well. 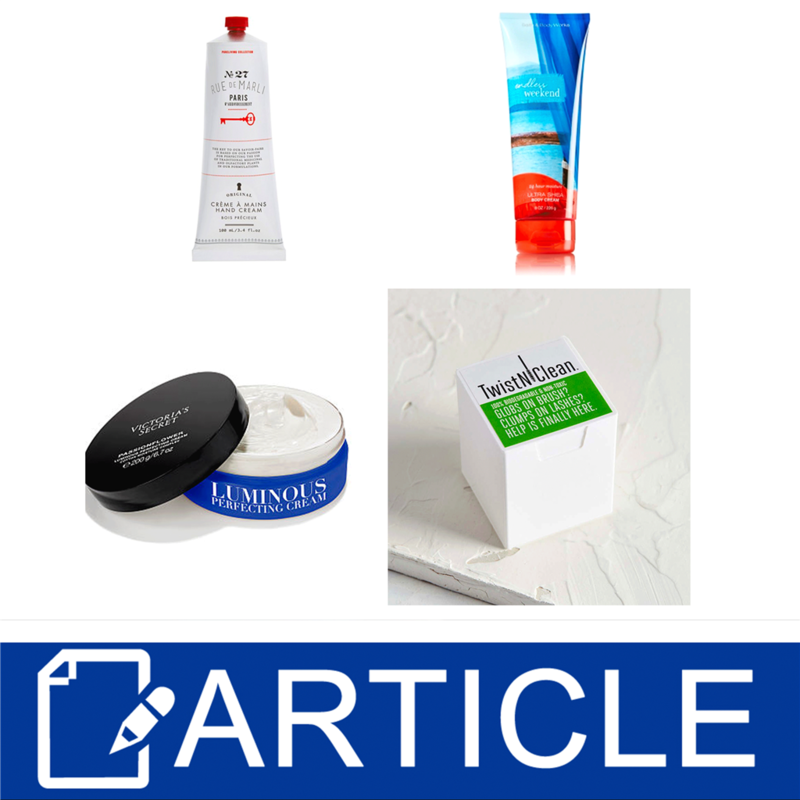 Check out some examples of our favorite packaging in retail soap, cosmetic and bath and body care. If you are interested in seeing more packaging picks for April 2016, pick up a copy of Handmade Magazine Vol. 44. In each issue we feature dozens of packaging trends, suggestions and tips. For further information, Click Here.